The Nordschleife is getting ready to show a new year’s worth of visitor just how difficult a racetrack can be. Yes, Youtubers rejoice, novices beware: Brünnchen has a new rumble-strip, and it’s not so easy. As you can see from the following photos, it’s bigger, nastier and more aggressive than the much tamer blockwork it replaces. It’s part of a series of upgrades and maintenance going on around the track right now. So I went down to investigate. 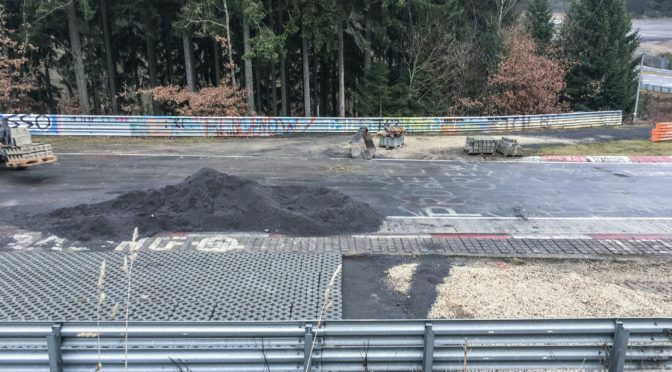 If you want to race on the world’s longest and most dangerous permanent racetrack, it’s not as simple as picking up your racing license and driving over to the ‘Ring. Not any more. 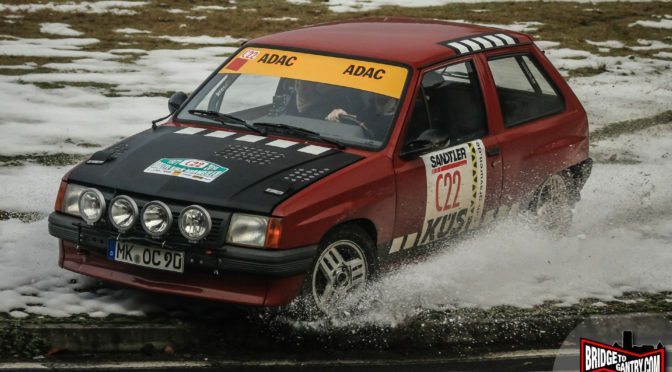 The Nordschleife Permit system was introduced last year to prevent inexperienced amateurs from stepping into super-fast racing cars and putting everybody at risk. Unfortunately the DMSB were allowing exemptions for certain high-grade licenses, and it left the new system open to abuse.